Our technicians have years of experience servicing commercial kitchens throughout NY, NJ, PA and CT.
From the beginning (1993) to present, our company has always been ahead of the curve with customer service and up-to-date technical staff. We take the service business very seriously because our customers expect every service experience to be a relief--not a headache. We cover as many commercial appliances as possible to make our number the only one, in most cases, that our customers need to call. Our customer base over the years has grown mostly through word of mouth, which says a lot about a company’s track record. We continue to expand our coverage area because we want to provide as many businesses with quality service as possible by covering NY, NJ, PA, and CT.
See What Our Satisfied Customers Are Saying! "Dave and his expert team have been helping, and in some instances, 'rescuing' me for over a decade. Their ever expanding knowledge of commercial appliance installation and repair is second to none. 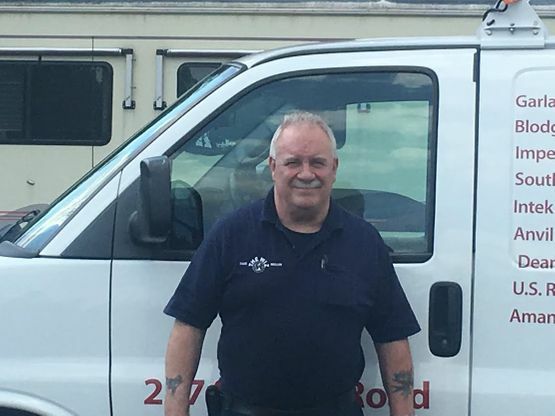 In my business, it appears that machinery issues develop at the worst possible times, and Dave personally, or a member of his very qualified technicians are there to get us through it. They bring expert and excellent work habits, knowledge and pleasant personalities wherever they work. I think Dave and his group are the absolute best." "From the first time I called Dave ( The Wiz ) Muller (referred by a good friend ) for a repair on my kitchen equipment, it has been a pleasure. Fast, friendly service from helpful, knowledgeable technicians. They really go out of their way to make my day, so I have one less thing to worry about. They are the BEST PERIOD."